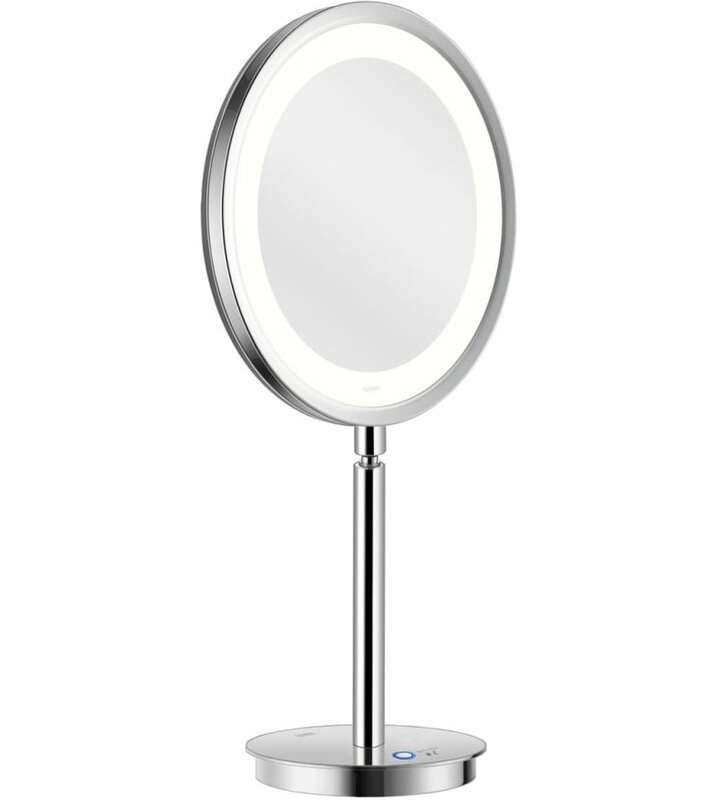 Illuminated cosmetic mirror - free standing. Ultra-thin contemporary profile and subtle detailing lends an elegant formality to the bath. T3 technology provides the choice of a daytime or night time illumination. Do you have a question about "LED Saturn T3 (free standing)"? How can we contact you?